Proud Member of These Fine Organizations. 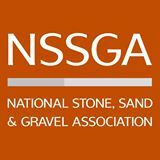 NSSGA: Based near the nation’s capital, NSSGA is the world’s largest mining association by volume and represents the construction aggregates industry. 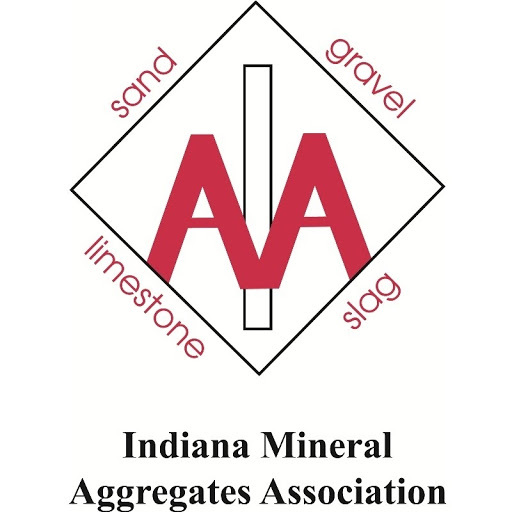 INDMAA: In the last few years, Indiana aggregate companies have produced nearly 75 million tons of crushed stone, sand & gravel, slag, and similar products. They employ approximately 2,300 workers and pay almost $100 million in wages and over $4 million in state income taxes. 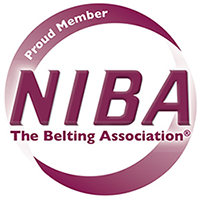 NIBA: Association of conveyor belting distributors, fabricators, and manufacturers. Features directory, training, conventions, activities, and news. GEAPS offers a wide variety of programs and services to its members and the industry.